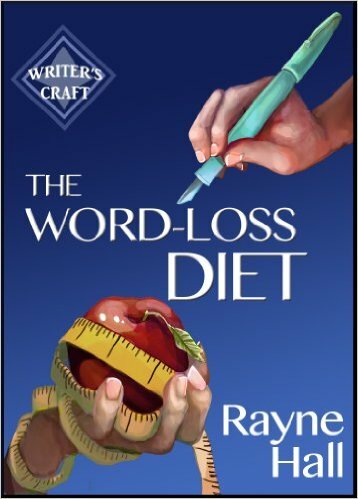 Quick share, folks – for 3 days only (May 12, 13 &14), Rayne Hall is giving away ebook copies on Amazon of her title, THE WORD-LOSS DIET, part of her ‘WRITER’S CRAFT BOOK’ series. If you haven’t seen them yet – shame on you! All writers can learn something from these excellent books. 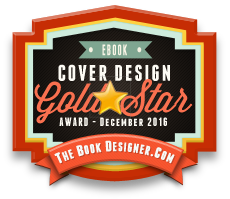 If you don’t have a copy of this one, grab it NOW – I have just done so. Do check the price before you buy – time zones vary. Tighten and tone your writing style, and use simple revision tricks to slim down your manuscript. Shed thousands of words without changing the plot. Strip away the word fat and reveal the muscle of your unique author voice. This book is short, but potent. The book is based on Rayne Hall’s popular class of the same title which has helped many writers shed word weight and develop a leaner, stronger writing style. Some authors say the class was the best investment they ever made. Now you can study the techniques in book form at your own pace. 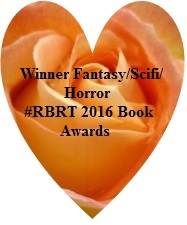 Please note: This book assumes that you have some fiction writing experience. You’ll benefit most if you’ve already mastered the basics of the craft and want to learn specialist techniques. It is not recommend for absolute beginners.